MUIDS is an international high school built for the 21st century. Its curriculum uses a student-centered approach that asks students to create knowledge both inside and outside of the classroom. A supportive community gives them the encouragement they need to take risks, learn important lessons, and discover a sense of purpose. MUIDS provides a rigorous, skills-based education designed to help students thrive in a globalized community. They engage in both traditional and hands on learning activities that enable them to take their knowledge outside the classroom and apply it in real-world settings. MUIDS’ strives to have every student graduate with both a high-degree of self-knowledge and a sense of purpose, entering both their future professions and communities as leaders eager to make an impact. By learning how to learn, and most importantly, learning how to work well with others, students learn how to succeed in a variety of endeavours.  WASC, or the Western Association of Schools and Colleges, is the accreditingbody for MUIDS. Since MUIDS opened its doors in 2013, the school continuously evaluates its efforts on behalf of students, upgrading several areas of educational operations, identifying and reinforcing areas of strength while determining areas for growth and continuous improvement. Members of WASC periodically inspect MUIDS. In the fall of 2017, a six member team of educators from Southeast Asia and California visited MUIDS on behalf of WASC which, after extensive interviews,awarded MUIDS a six year term of accreditation, the longest accreditation WASC can offer. An international faculty representing twelve nations works at MUIDS. These faculty members bring a wealth of experience and knowledge from their respective countries.Each of them shares best practices and collaborates to meet the needs of every student. 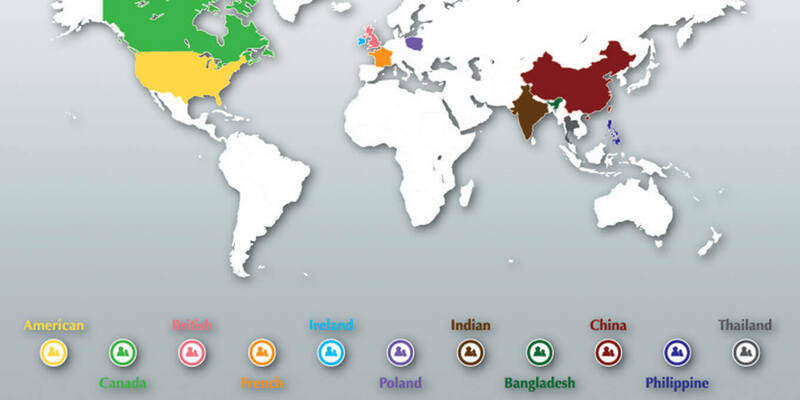 This blending of best educational practices from around the world creates a unique educational environment. Our educators are encouraged to experiment and refine their teaching styles to create more dynamic and inclusive classrooms. They have the freedom to explore what is best for their students and the support they need to provide a truly exceptional education that makes a lasting difference.  The MUIDS curriculum is built on three separate educational standards: the Content Standards for California Public Schools, the Thailand Ministry of Education Content Standards for Basic Education, and the Thai Language and Culture Content Standards. Students who graduate from MUIDS receive a Thai high school certificate and an American diploma. What binds each of these distinct, educational standards together are MUIDS’ ESLO’s (Expected Schoolwide Learner Outcomes). They are broad principles aligned with the needs of 21st century learners. outside the classroom and apply it in real-world settings. professions and communities as leaders eager to make an impact. with others, students learn how to succeed in a variety of endeavours. determining areas for growth and continuous improvement. An international faculty representing twelve nations works at MUIDS. educational practices from around the world creates a unique educational environment. need to provide a truly exceptional education that makes a lasting difference. a Thai high school certificate and an American diploma. aligned with the needs of 21st century learners. Five hundred and forty five students currently attend MUIDS. The majority of them are Thai nationals. However, a sizeable minority of students come from several other countries, including aiwan, China, Vietnam, and South Korea. 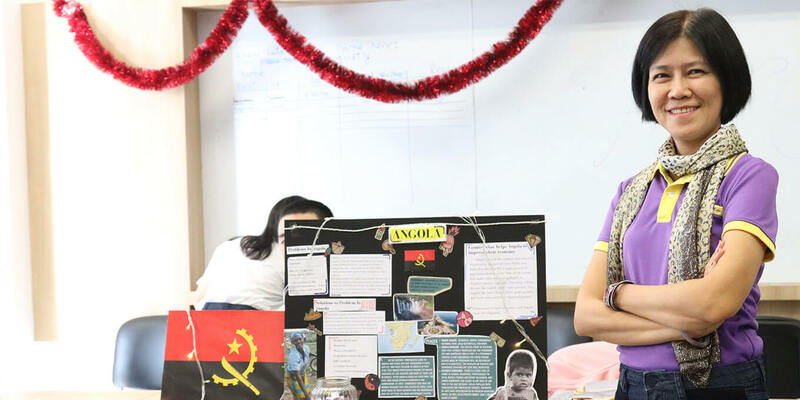 By working with MUIDS’ international faculty, and studying the cultures and norms of other countries as well as their fellow students’, students at MUIDS develop a global perspective while maintaining an identity firmly rooted in the culture of their respective nations. MUIDS observes a one hundred and eighty three day academic calendar. Students are assessed on a quarterly basis with final exams taking place at the end of each academic semester.Interspersed between exams are extracurricular events designed to build “the whole child” as well as strengthen the bonds that unite the MUIDS community. In terms of holidays, MUIDS observes both traditional western and Thai holidays. Students and teachers have a two month, summer holiday during June and July. The MUIDS campus is located on the Mahidol University Salaya campus twenty five kilometers west of Bangkok. A bus is available every school day for students. It picks them up at the Wongwian Yai BTS station and drops them off there after school. For students who do not wish to ride the school bus, other convenient transportation options are available. MUIDS is located next to several major roads and is directly adjacent to the he Salaya train station. All students must meet or exceed several graduation requirements, both inside and outside of the classroom. These requirements help students become well-rounded and capable of negotiating a variety of challenges at the universities and professions of their choice. They will need to earn a minimum of 81 credits over the course of three years along with 60 community service hours and 300 hours worth of learner development activities.They will also need to complete an independent project called a Capstone. identity firmly rooted in the culture of their respective nations. In terms of holidays, MUIDS observes both traditional western and Thai holidays. and teachers have a two month, summer holiday during June and July. them off there after school. roads and is directly adjacent to the he Salaya train station. 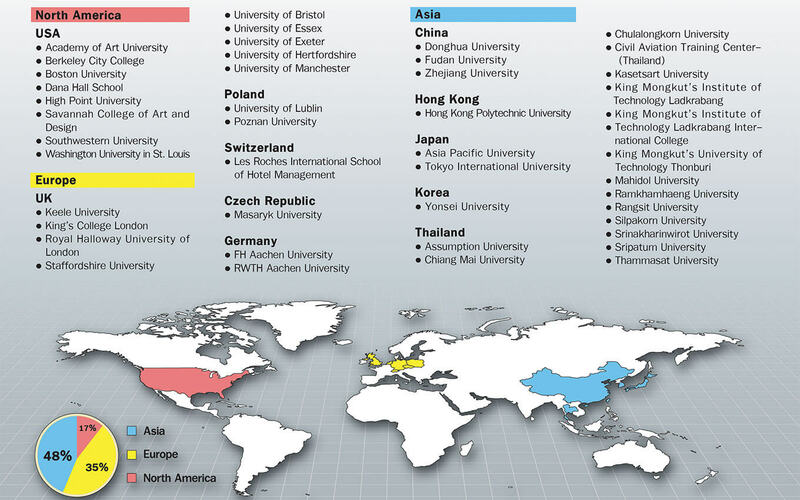 universities and professions of their choice. development activities.They will also need to complete an independent project called a Capstone. The pursuit of one’s passions is a cornerstone of extracurricular activities at MUIDS. With over 40 different clubs to choose from, students can explore their interests in a supportive and invigorating atmosphere. All clubs are student-led and mentored by a faculty advisor who guides student participants. The arts are also an integral part of the MUIDS curriculum. Students can explore the worlds of visual and performing arts or participate in the orchestra and other music programs. Competitive sports within the school and with other schools is also available. The clinic is located on the first floor of the MUIDS building. Two registered and qualified nurses are available on-site, ready to attend to students’ health needs. They are available from 7:00am to 4:00 pm and can treat most injuries. For students who experience serious injuries, Golden Jubilee Medical Center is directly opposite the Mahidol University campus. Twenty four hour guards are stationed at the campus gates. CCTV cameras help them monitor the campus at all times. Space in the Mahidol University dorms is available for MUIDS students. The dorms are located directly behind the MUIDS campus. They are also subject to Mahidol University’s guidelines. Students that choose not to live in the Mahidol dorms have a variety of housing options close to the MUIDS campus. Salaya, where MUIDS is located, continues to expand and thrive, and offers a variety of after school activities that contribute to students’ well-being. Students at MUIDS have access to several resources at Mahidol University, which include but are not limited to library, fitness, and cafeteria facilities. They have also have electronic access to Mahidol University’s archives. MUIDS students can meet with faculty from Mahidol University to ask for help and guidance with their senior projects as well as visit and audit individual professors’ classes. Medical Center is directly opposite the Mahidol University campus. which include but are not limited to library, fitness, and cafeteria facilities. They have also have electronic access to Mahidol University’s archives.